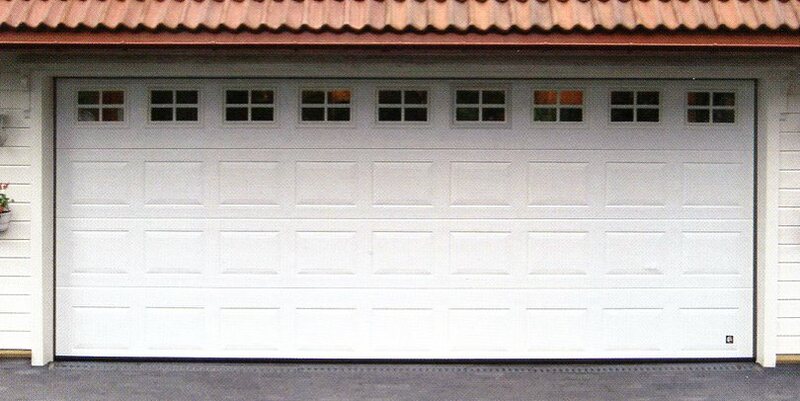 Recognised as a high quality garage door manufacturer, Ryterna Garage Doors distribute though a small number of selected, quality and established agents in the UK. 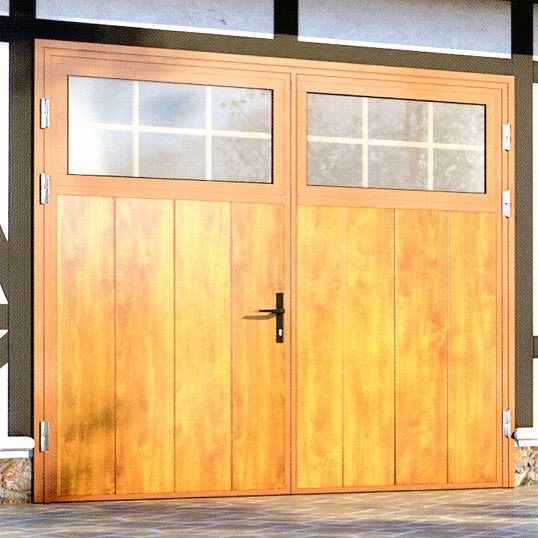 Ryterna Doors are manufactured at a state of the art manufacturing factory in Lithuania where a number of contemporary and traditional designs door ranges are produced. 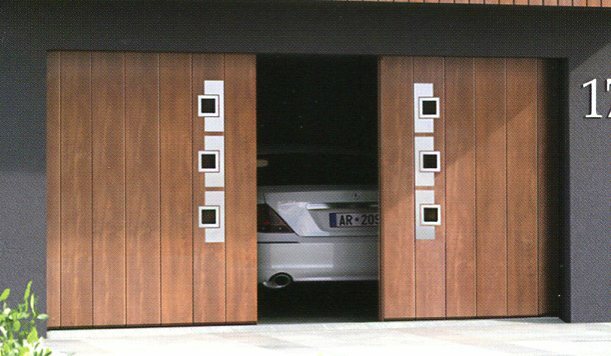 Arridge Garage Doors is an authorised supplier of Ryterna Side Hinged Garage Doors. The main ethos of the Ryterna brand is bespoke quality and wide variety of choice. 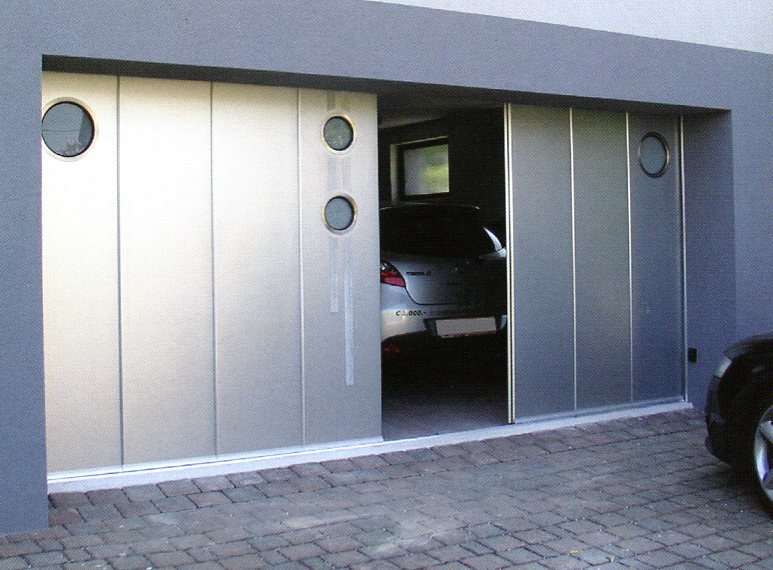 All doors are made-to-measure at no extra cost and design, colour, finish, glazing and stainless steel appliques makes each door custom-made to suit a customer's own requirements. Also, lead times are surprisingly short for such a bespoke product range, typically around 4 weeks. 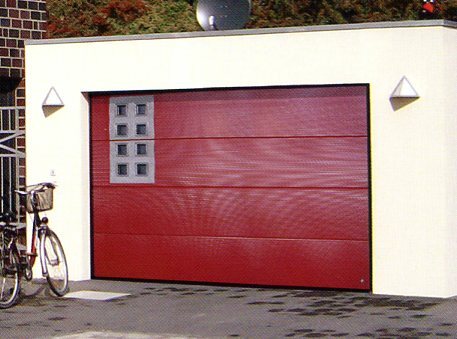 Ryterna side hinged garage doors are constructed out of 40mm thick, twin-walled steel with a rigid foam core, making the doors robust and strong. 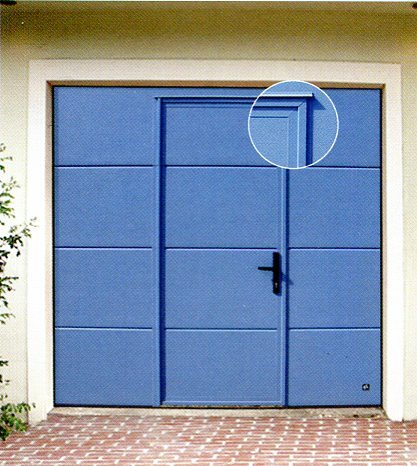 All round rubber seals and seals between the door leaves prevent drafts and increase insulation. 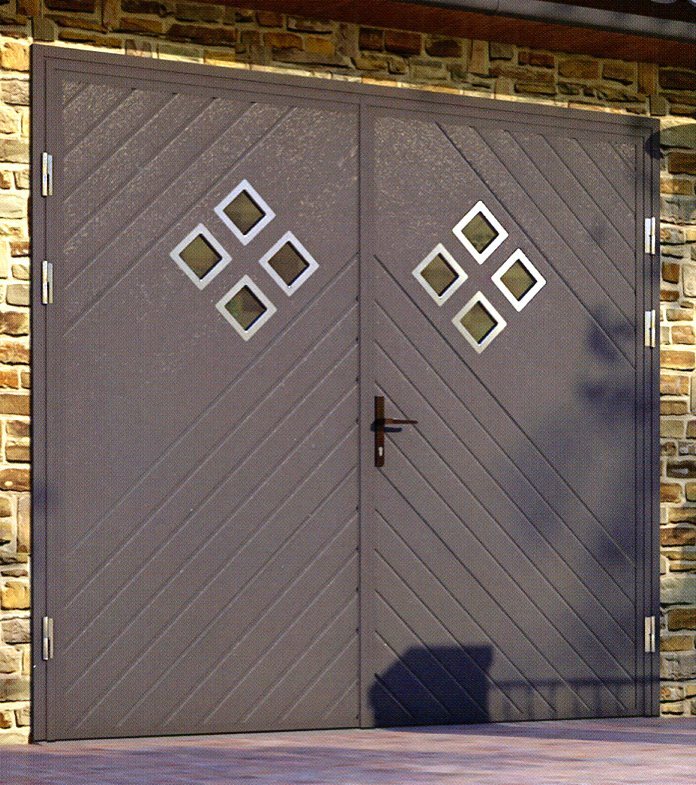 All Ryterna doors come with a colour-matched steel frame and a threshold which brush seals to the door leaves. High quality, stainless steel hinges and door furniture are included and a comprehensive range of colour choices is available. 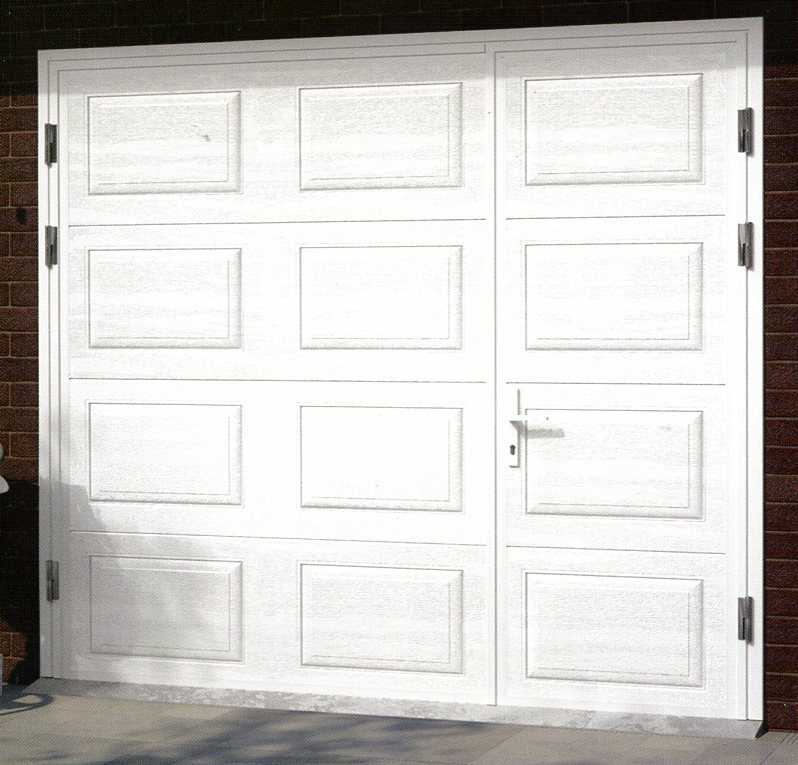 Ryterna side-hinged garage doors are available in a wide choice of both traditional and contemporary designs. All glazing options are double glazed. 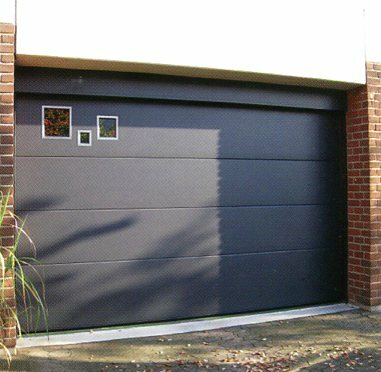 Due to the quality of materials, design, manufacture and components, extra wide side-hung garage doors are available at up to 3 metres wide x 2.5 metres high. 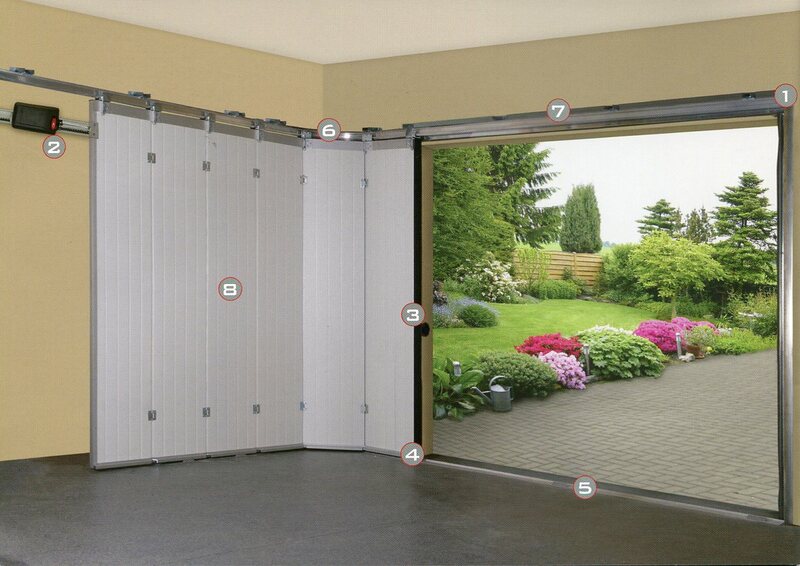 For added security a multi-point locking upgrade is available. 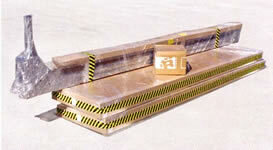 Highly insulated (40mm thick) and draught-proof. 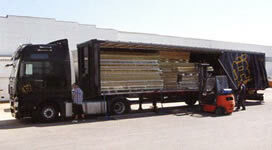 Ryterna's main market is Scandinavia, Germany and the Baltics where underfloor heating in the garage is commonplace. Various lifting gear options, including low headroom gear is available. For us to help and advise, please forward your sizes and photos with your enquiry. 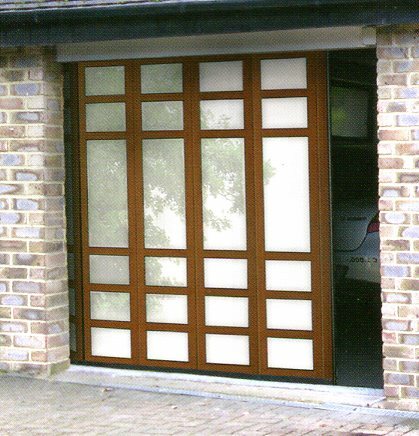 All sectional Ryterna doors are made-to-measure. 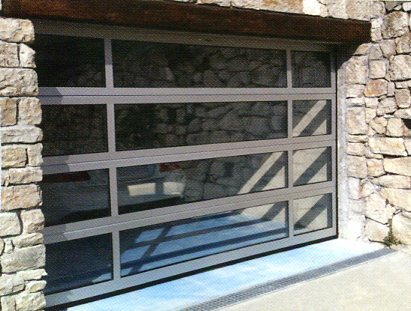 Bespoke colours are competitively priced, as well as the stainless steel windows and appliques which give the option to create an individual look to your door. 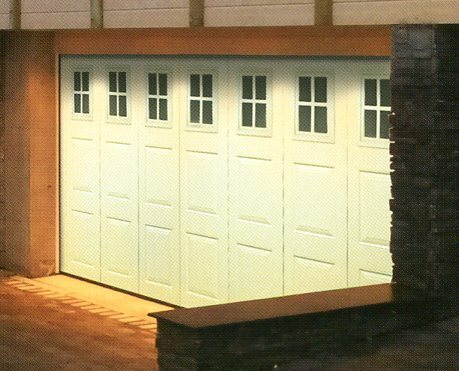 Fully glazed sectional doors are available, ideal for showroom type garages. 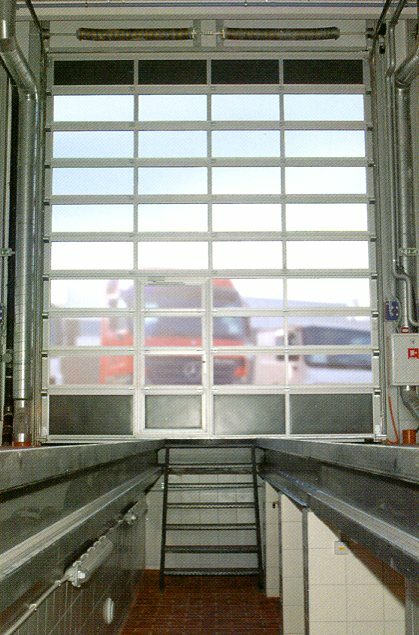 Inbuilt personnel doors, matching personnel doors and ventilated doors for underground garages are all in a day's work from Ryterna. Please send us your specification requirements after looking at Ryterna's brochure options. 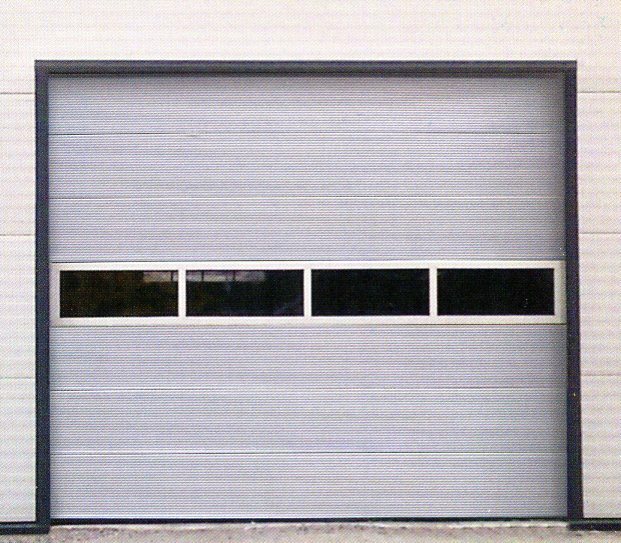 The Ryterna Garage Doors side sliding door is a high quality product available at a lower cost than most manufacturers offering a comparable product such as Hormann and Novoferm. Sizes available are up to 6m wide x 3m high, all made-to-measure. 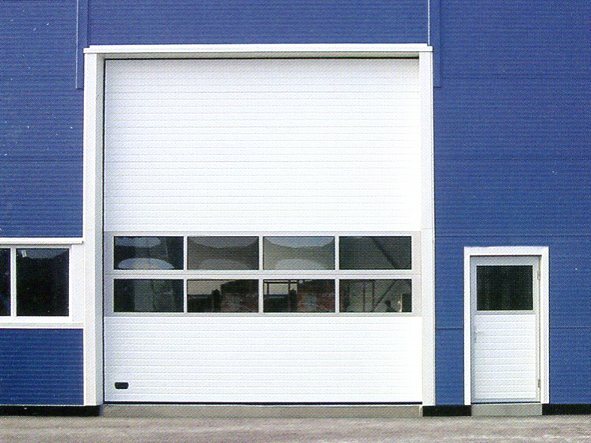 The minimum side room measurement required on the opening side is 150mm, 70mm on closing side and 120mm headroom. 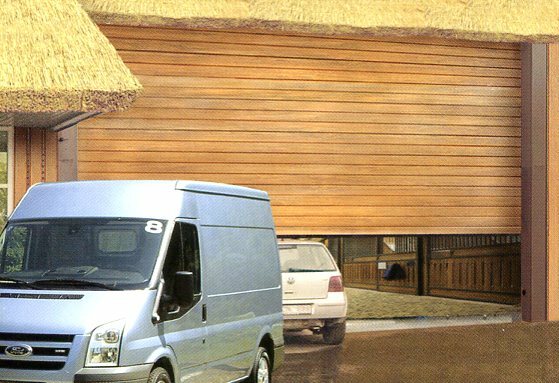 40 mm thick insulated panels are also available in numerous designs and the doors are available with manual or electric operation. 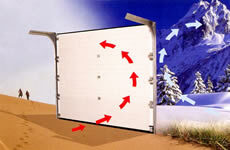 Side sliding Ryterna Doors can be single leaf (opening to one side) or double leaf. 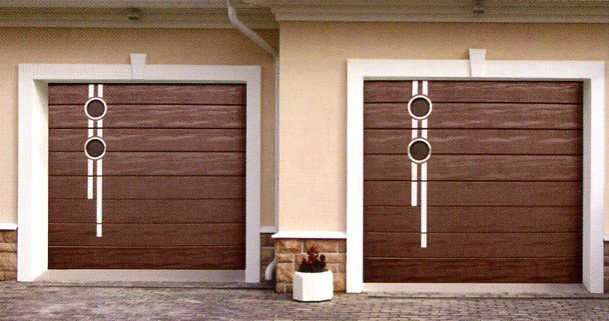 Wide doors are double leaf, as standard. Heavy duty aluminium guides and twin roller carriages, low floor threshold and all round brush seals ensure quiet, smooth operation and reliability for many years. 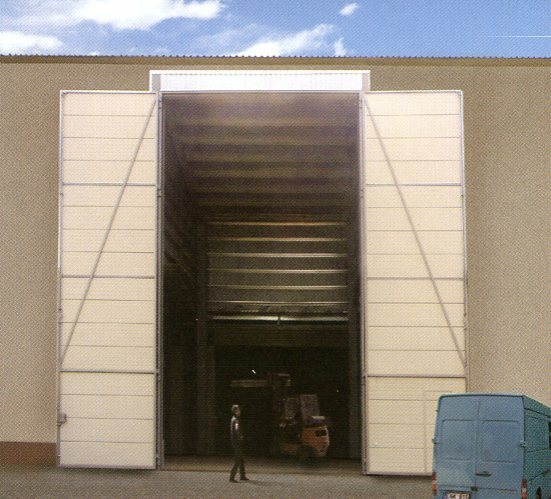 Ryterna offer their industrial sectional door in 40mm thick or 80mm thick insulated steel panels. 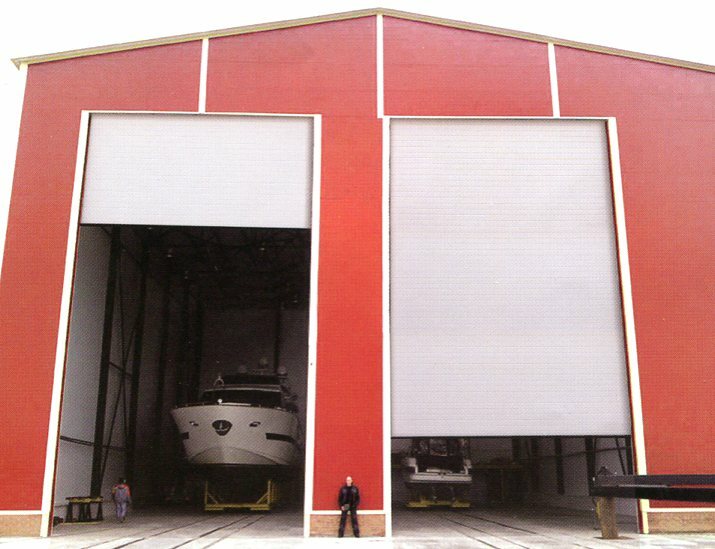 Doors up to 14 metres wide x 15 metres high are available, as well as side-hinged hanger doors and sliding telescopic hanger doors up to 75 metres wide. 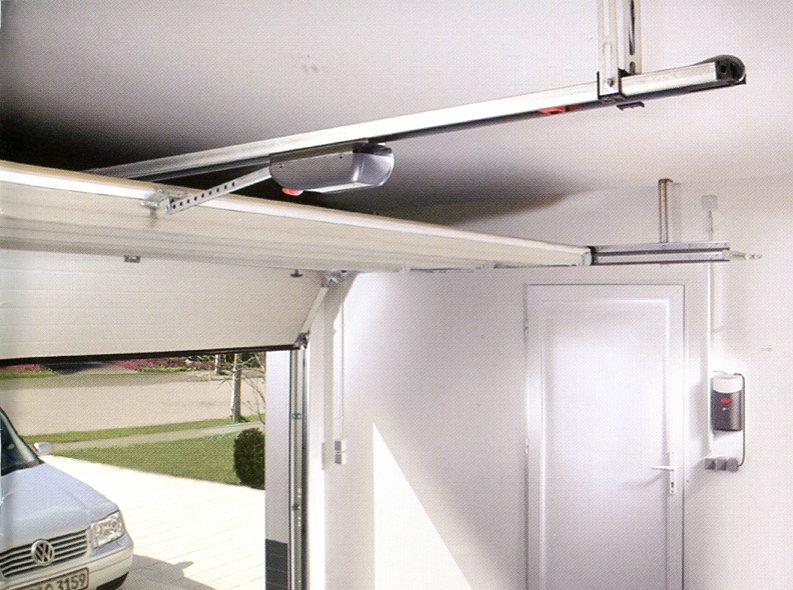 The popular and well-priced industrial sectional garage door can come with various lifting gear and track types including vertical lift gear or roofline gear to suit your specific application. 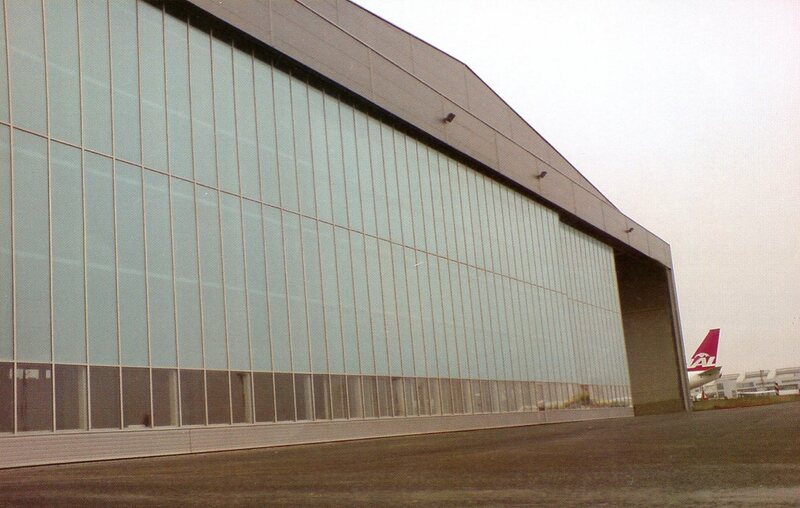 Integral pass doors, part or full glazing, matching side doors and ventilated doors for car parks are all available. Send us your specification for a quotation, or simply phone to ask initial questions.